Junior U19 have a regular season from April until August, with 10 regular season games and play offs in September (schedule TBC) Games are usually played on Sundays. 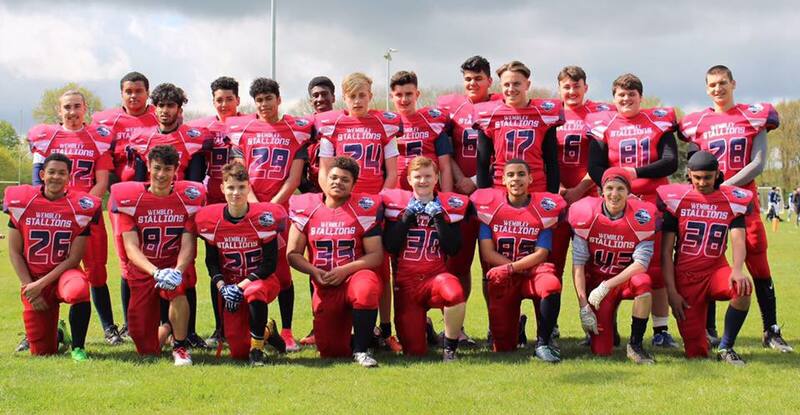 The Wembley Stallions have a youth and junior team. Bursting with enthusiasm, they enjoy the game, enjoy the cooperation, enjoy excelling and enjoy finding their strengths. They have discovered that being part of this team has helped them with the schoolwork, their social skills, their ability to organise and discipline themselves and their ability to motivate both themselves and each other. The present team members want more of you to join them, so come along and give it a try. Youth athletes aged between 13-18 train with the senior team and are separated during contact elements. Remember, newcomers are always welcome!